Need ideas to quirk up your garage? Fret not! There are many choices to choose from to help you make your garage an awesome one. 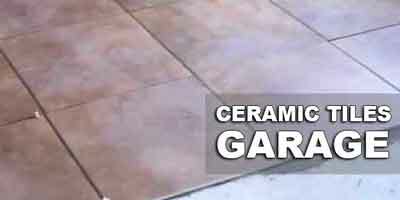 Most garage owners usually opt for interlocking tiles or roll-out mats. 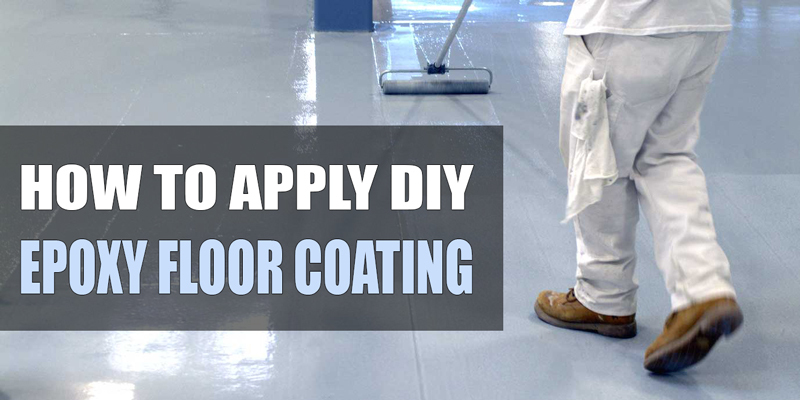 These methods are way easier to install than using coatings and it is not time-consuming. The only preparation you need is a good sweep of the area or vacuum so that there will not be dirt around. 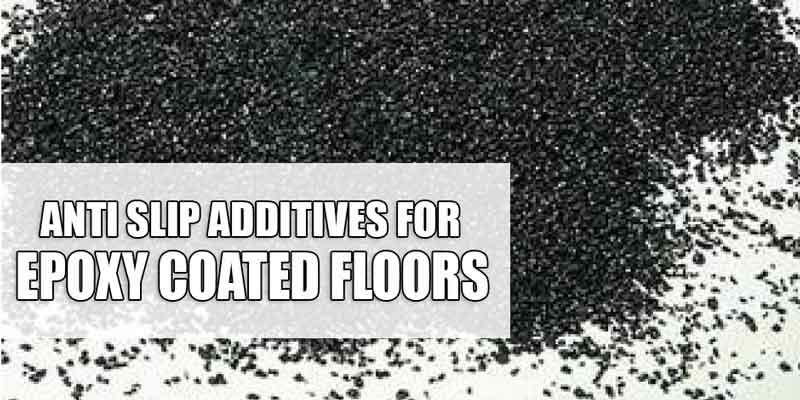 These are the best ones because they can easily cover up any imperfections or cracks on the floors and they go over damp concrete floors. 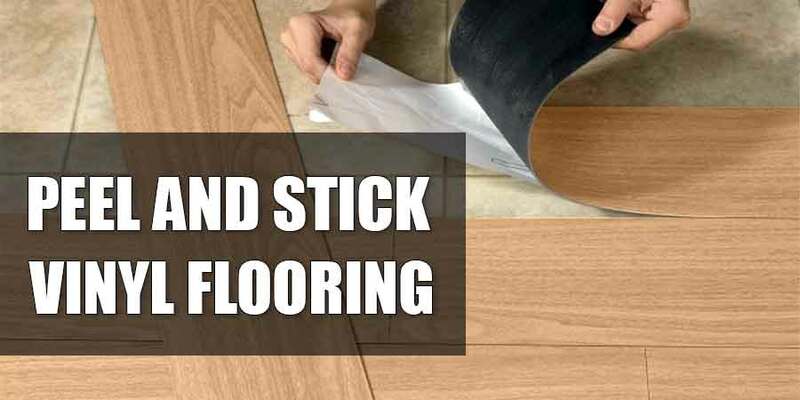 In a single day, you will be able to cover up the area without any help from the professional and instantly changes your nasty floor to a brand new alongside with awesome designs. 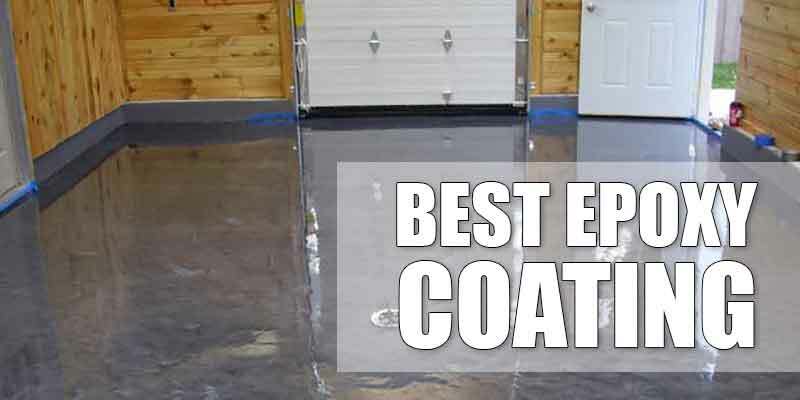 However, these methods are often more expensive than coatings due to the amounts of tiles or roll-out mats you have to buy depending on the scale of the area you want to cover. Snap-together tiles are made up of a stiff plastic tiles. 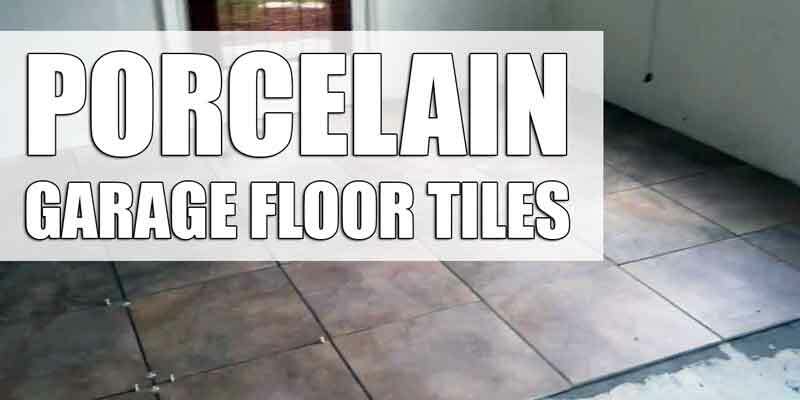 These tiles are preferred most by garage owners due to its durability from the heavier load which means the can handle heavy loads like vehicles, better than the flexible floor tiles. 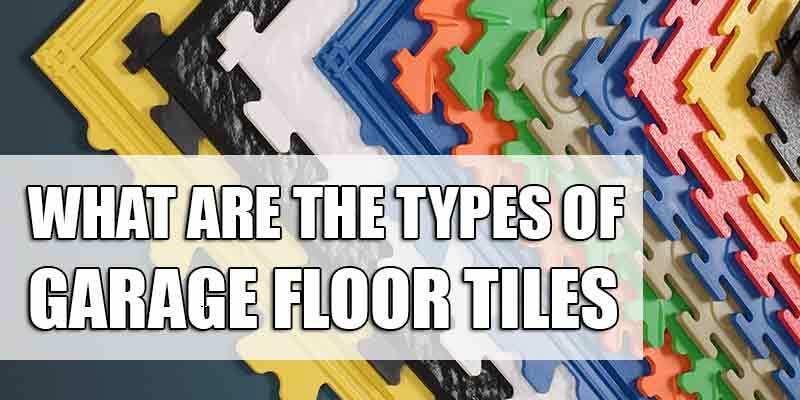 Depending on where you live, areas that encounter extreme weather conditions use stiff rigid plastic tiles as it does not expand and contract much rather than flexible plastic tiles. There is a variety of colors and styles to choose from which includes perforated ones that allows snows to melt and make the tiles being slippery not an issue. Cleaning them also will not be a hassle and they are chemical resistant. All you have to do is to snap them together and they are definitely easier to install as they are not flexible thus making them sturdy enough to not move around when snapping them together. Roll out mats is such a breeze to install and it’s available with different lengths, widths, colors, and patterns. If you are not keen to cover up the whole garage area with the roll out mats, you are able to buy one roll out the mat and place them under the vehicle to maintain their tires. Before rolling out the mats, do a good sweep to clean any dirt or dust residue left on the floor and you are good to roll out the mats. 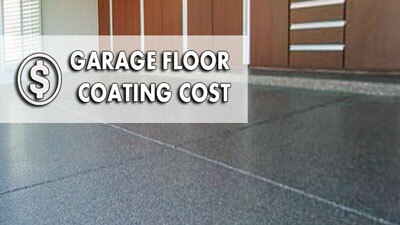 You can overlap them and trim any excess materials with a utility knife to fit the garage floor. Even though these mats are thick and durable, they can be stained by tires marks and chemicals. The stains are permanent which will be a chore to remove and can destroy the mats durability. They can be a safety hazard as they will be slippery during the snowing season. Despite it being thick, they can be easily cut by a motorcycle kickstand or a gravel. They also do expand and contract to depending on the weather conditions. 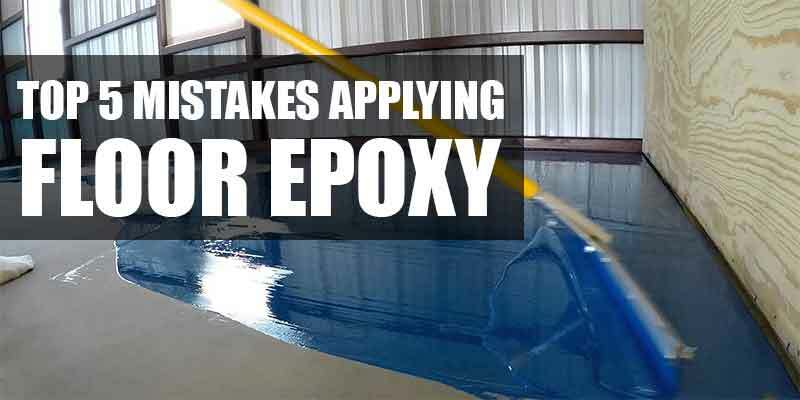 Make sure to not tape them around the edges to allows them to move during temperature changes.